It will take Ukraine a generation to come near the Central European economy even if the GDP growth rate increases up to five percent, IMF’s mission chief for Ukraine, Ron Van Rooden, told reporters on Wednesday. The disbursement of a new assistance tranche to Ukraine is unlikely before the end of 2016, International Monetary Fund (IMF) spokesperson Gerry Rice said in a briefing on Thursday. 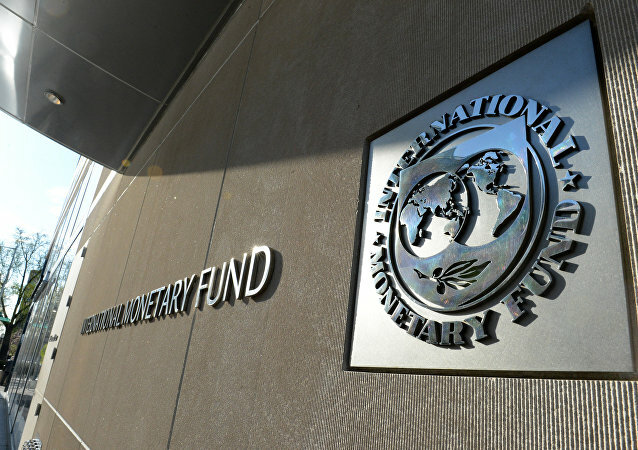 Ukraine hopes to get the fourth tranche of the International Monetary Fund's (IMF) financial aid in January - February 2017, Ukrainian National Bank head Valeriya Hontareva said Thursday. 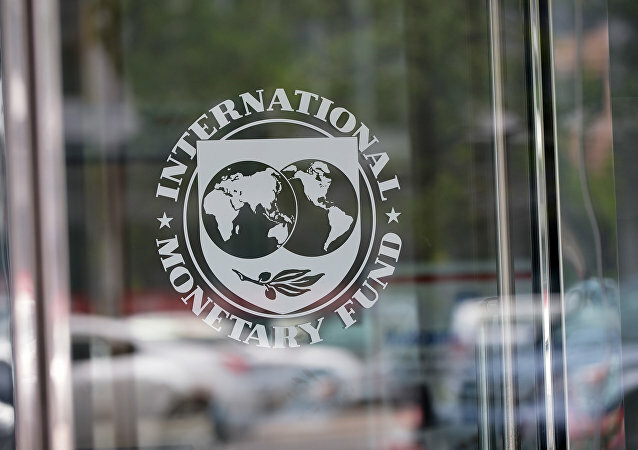 The International Monetary Fund’s mission to Ukraine will visit the country in October to discuss the next financial aid tranche with the authorities in Kiev, IMF European Department Deputy Director Athanasios Arvanitis told Sputnik on Tuesday.